Are You Dreaming Social? Salesforce Is! The annual Salesforce.com Dreamforce conference (Twitter: #DF12), just underway, may be the largest software conference ever, with attendance, physically and on the Internet, expected to be 90,000. Certainly, as one of the largest software events of 2012, this conference will be heavily covered via social media, while under the roof of the Moscone Center and surrounding hotels Salesforce will be demonstrating the power of using social media concepts in the enterprise and combining those concepts with collaboration software. 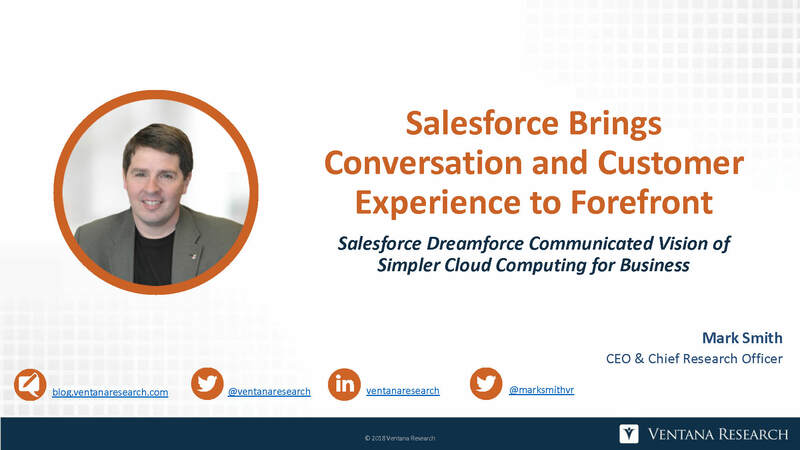 Salesforce, which has become a cloud computing and software–as-a-service force in the industry, is publicizing its new efforts in marketing and in work applications. Once a conference for marketing and sales professionals, Dreamforce is now a technology and IT event that interests many IT organizations that are examining how renting software on the Internet can help their efforts and support their business priorities more efficiently than purchasing it.